After 4 years of showing Parkinson’s symptoms I was diagnosed in 2012. From there, I used my background in PR and Marketing, and founded a charity dedicated to Young Onset Parkinson’s, Spotlight YOPD, from the realisation that young people with Parkinson’s are under-represented globally. I continue to run a small Marketing and PR consultancy but downsized and relocated in order to focus on the charity. 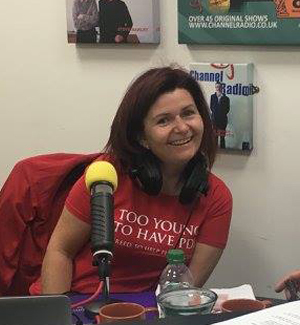 The aim of Spotlight YOPD is to give Young Onset people with Parkinson’s the information, support and confidence to get the help they need for their own (very individual) life with Parkinson’s. 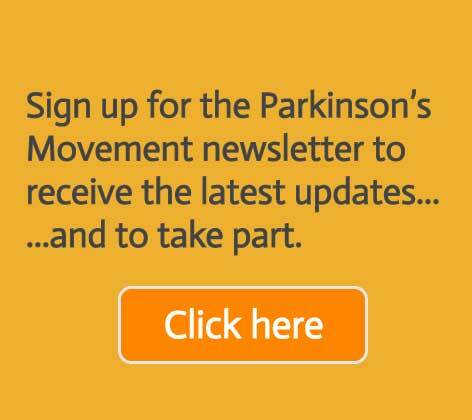 We will work alongside and complement the other Parkinson’s presences out there – from bloggers to larger charities. Our biggest breakthrough was the Young Onset Parkinson’s debate in Parliament, available to watch in the ‘Action’ tab, which led to the subsequent meeting with the under secretary for Health Attended Positive Steps 2016. We are currently working towards a subsequent debate and the need for separate Young Onset Parkinson’s guidelines. I also attended World Parkinson Congress 2016 as partner organisation to get the chance to meet with the leaders and staff of other partnering organizations. This allows for an exchange of ideas and a valuable networking experience. Click here to visit the Spotlight YOPD website to see our latest news and progress.